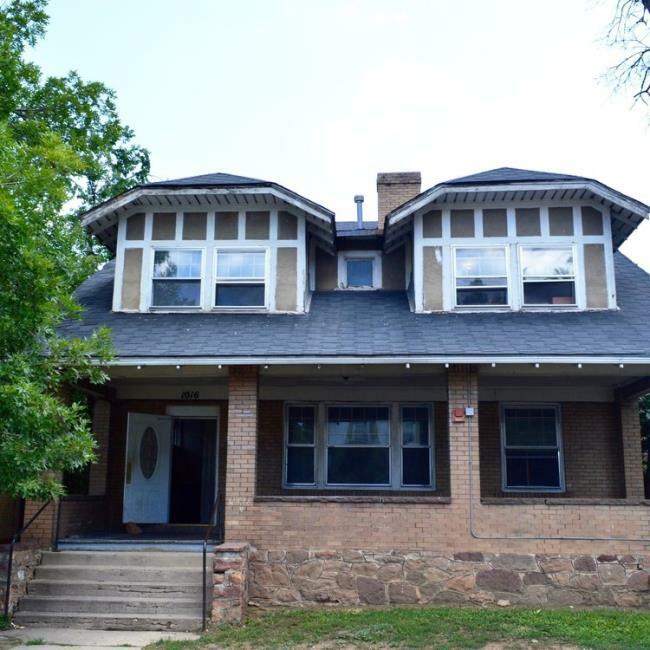 Boulder CO Rentals| Apartment for Rent on the Hill in Boulder, Colorado! Available for Spring Semester and can be rented as a 1 bedroom or 2 bedroom apartment! Apartment for Rent on the Hill in Boulder, Colorado! Available for Spring Semester and can be rented as a 1 bedroom or 2 bedroom apartment!